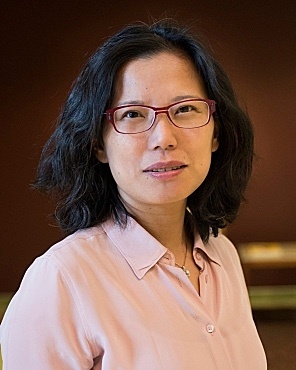 A multi-institutional study led by a team of biomedical researchers in the lab of Hui-Chen Lu at Indiana University at Bloomington, Indiana, has discovered evidence indicating that the enzyme nicotinamide mononucleotide adenylyl transferase 2 (NMNAT2) may have protective qualities against debilitating effects of certain degenerative brain diseases called proteinopathies, that include Huntington’s, Alzheimer’s, and Parkinson’s diseases; and amyotrophic lateral sclerosis (Lou Gehrig’s disease). More than six million Americans suffer from degenerative brain diseases. In 2010, Alzheimer’s disease was listed as a contributing factor in 500,000 deaths in the United States alone. Lu is the Gill Professor in the Linda and Jack Gill Center for Biomolecular Science and the Department of Psychological and Brain Sciences, a part of the IU Bloomington College of Arts and Sciences. The Gill Center was established to advance understanding of complex biological processes, and to train the next generation of scientists in state-of-the-art biomolecular measurements, especially in the field of neuroscience. 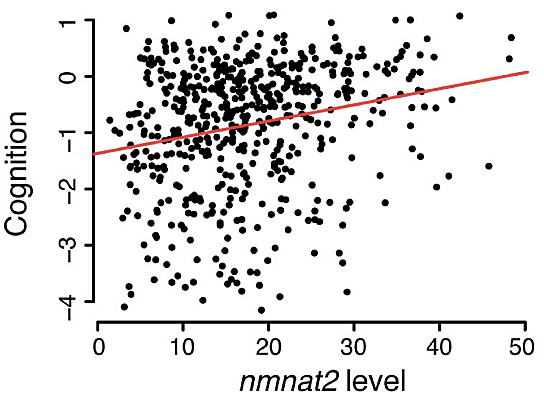 Upon examination of NMNAT2 levels in donated brains from more than 500 elderly people whose cognitive function was tested annually before death – starting in 1997 at enrollment of a clinical study – Lu and colleagues found higher NMNAT2 in those who demonstrated greater resistance to cognitive decline. On the other hand, people with lower NMNAT2 levels were found more likely to suffer from dementia, which suggests that the protein helps preserve neurons related to learning and memory. 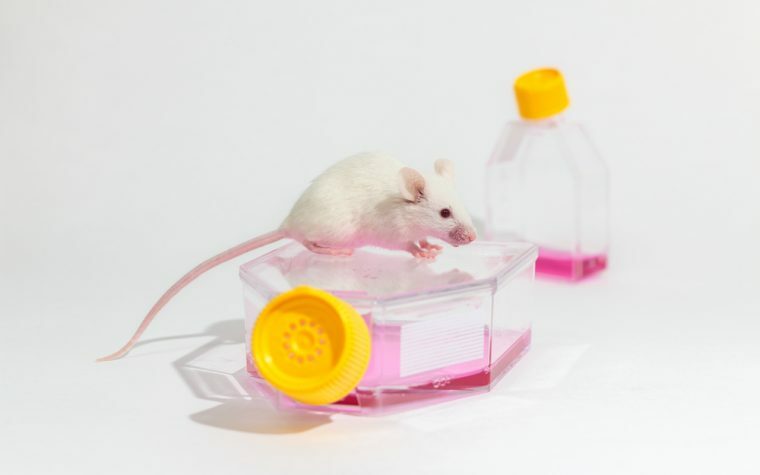 The power of statistics, using large and comprehensive human data sets, allowed the team to form a testable hypothesis that they could examine in preclinical animal models to identify causal relationships. Lu’s team tested the hypothesis in mice whose brains were damaged by high levels of Tau, a toxic protein that correlates with disease progression. They found that increasing the level of NMNAT2 in the hippocampus, a brain region important for learning and memory, significantly lowered Tau levels. 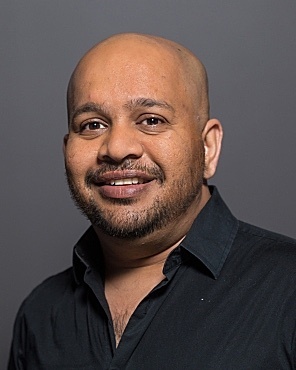 IU research scientist Yousuf Ali, and three other members of the Lu lab team conducted the NMNAT2 research in collaboration with researchers from the Baylor College of Medicine, Massachusetts Institute of Technology, Rush University, University of Texas, and Harvard University. 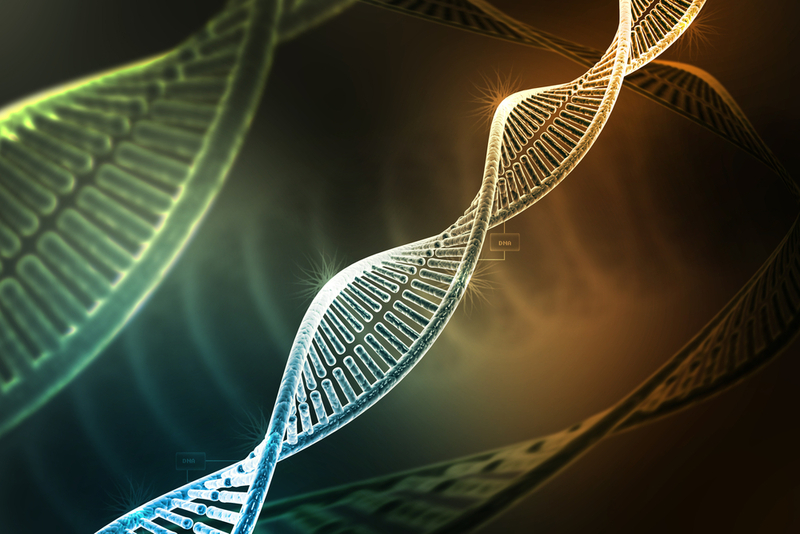 Coauthors wrote that NMNAT2 has been shown to be neuroprotective in numerous preclinical neurodegeneration. The paper aimed to show that brain NMNAT2 mRNA levels correlate positively with global cognitive function and negatively with AD pathology. They observe that in AD brains NMNAT2 mRNA and protein levels are reduced, with NMNAT2 shifting its solubility and colocalizing with aggregated Tau in AD brains, similar to chaperones which aid in the process of clearance or refolding of misfolded proteins. Investigating that observation, the research team discovered a novel chaperone function of NMNAT2, independent from its enzymatic activity, in which it complexes with heat shock protein 90 (HSP90) to refold aggregated protein substrates. NMNAT2’s refoldase activity requires a unique C-terminal ATP site, activated in the presence of HSP90. Deleting NMNAT2 function increases vulnerability of cortical neurons to proteotoxic stress and excitotoxicity. The investigators indicated that NMNAT2 acts as a chaperone to reduce proteotoxic stress, while its enzymatic activity protects neurons from excitotoxicity. Together, the study data indicate that NMNAT2 exerts its chaperone or enzymatic function in a context-dependent manner to maintain neuronal health – although little is known about how neurons protect against pathological protein aggregates to maintain their health. The investigators demonstrate that NMNAT2 can act as a molecular chaperone to reduce protein aggregates, binding to misfolded proteins to prevent or repair errors that cause the clumps to form, and that this function is independent from NMNAT2’s known function in the enzymatic synthesis of nicotinamide adenine dinucleotide (NAD). The work suggests that NMNAT2 uses either its chaperone or enzymatic function to combat neuronal insults in a context-dependent manner. For example, in Alzheimer disease brains, NMNAT2 levels are less than 50% of control levels. The coauthors propose that enhancing NMNAT2 function may provide an effective therapeutic intervention to reserve cognitive function. Lu said that detailed knowledge about how NMNAT2 maintains neuronal integrity and plays a role in neuroprotection is critical to understanding normal brain function and developing new drugs. Tagged ALS, Alzheimer's, Huntington’s, neurodegeneration, NMNAT2, parkinson's, Tau.